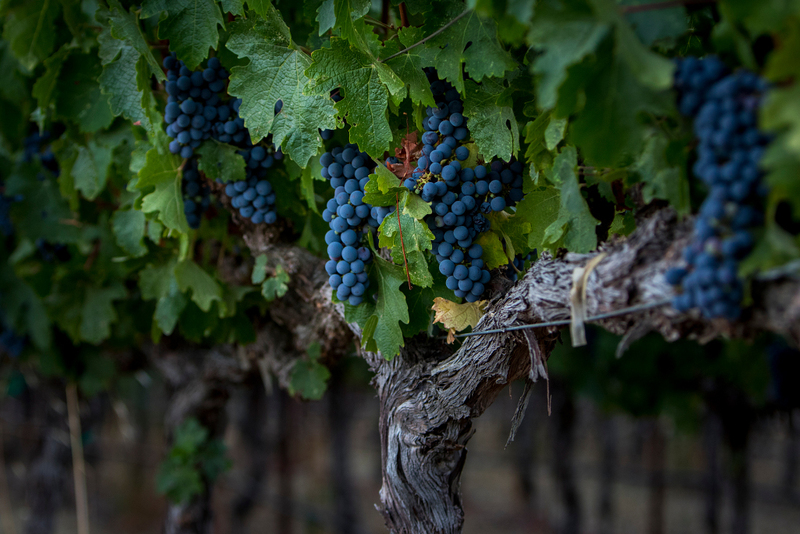 In our quest to find exceptional Bordeaux varietals, with which to craft our Cabernet Sauvignon and Atlas Rock Red, we were directed into the foothills of Atlas Peak. 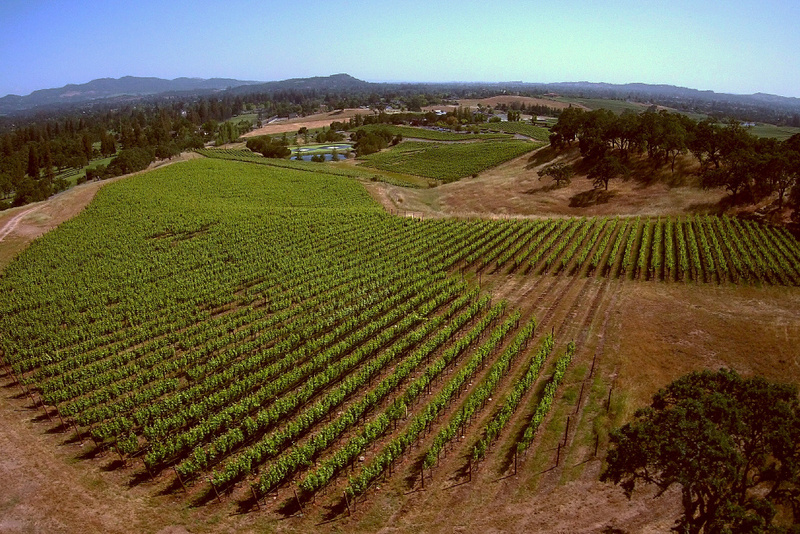 There, we found the Broken Rock Vineyard, owned by the legendary William Hill. 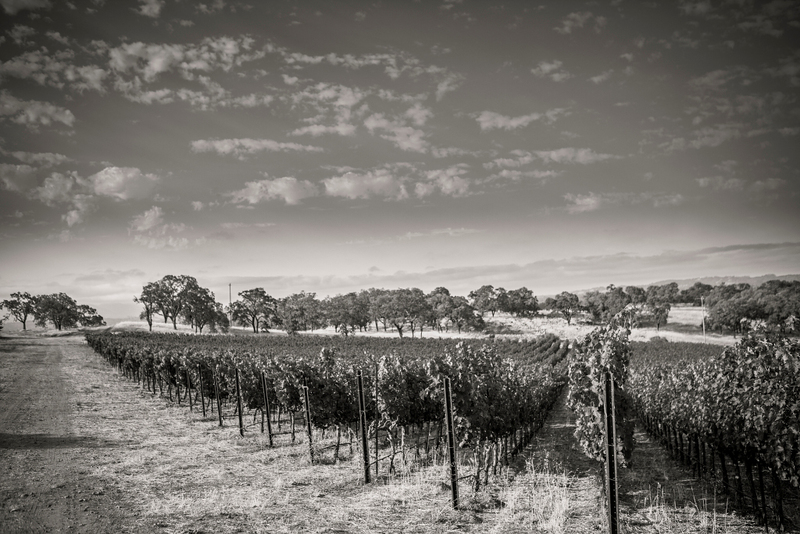 The vineyard is known for growing superb Cabernet Sauvignon, Merlot, Cabernet Franc, and Petit Verdot. 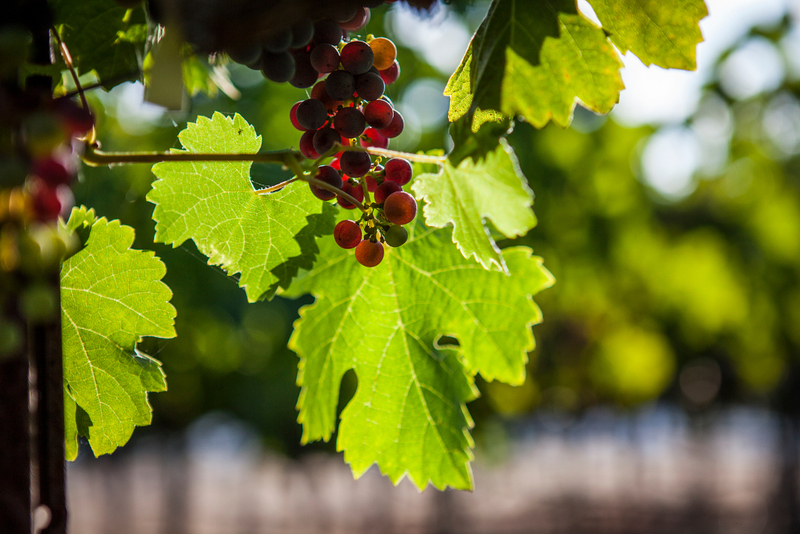 The grapes have the intensity and power of mountain vineyards but with the elegance and voluptuousness of famed valley floor vineyards. 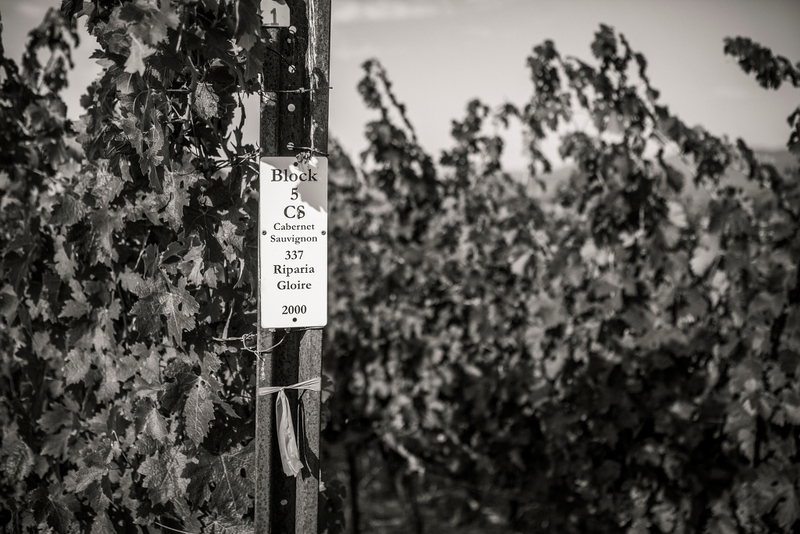 Our Winemaker, Patrick Mahaney, has years of experience in making wines from Broken Rock Vineyard, and we feel that our limited-production, Triple Seven Cellars wines are the crown jewels of his efforts. 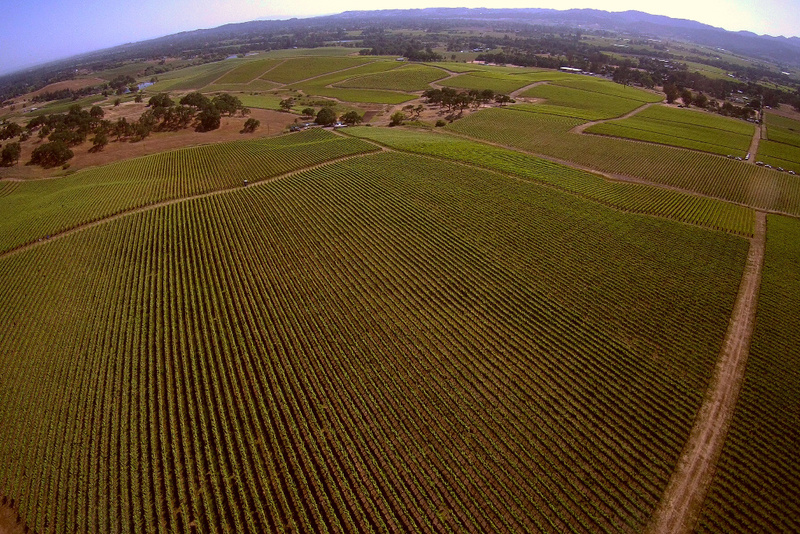 The vineyard is just up the road from Soda Canyon at the base of Atlas Peak on the eastern ridge of the valley. 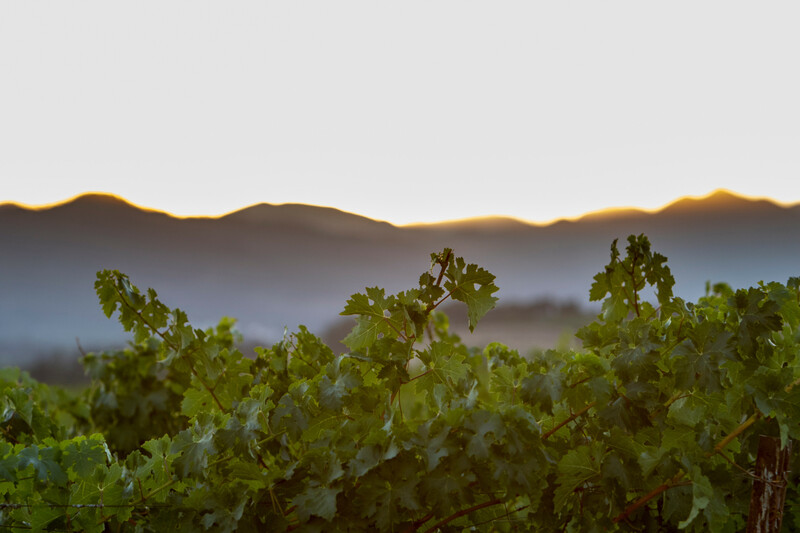 Grapes from this area get the best of both worlds, hillside structure and rich valley floor flavor. 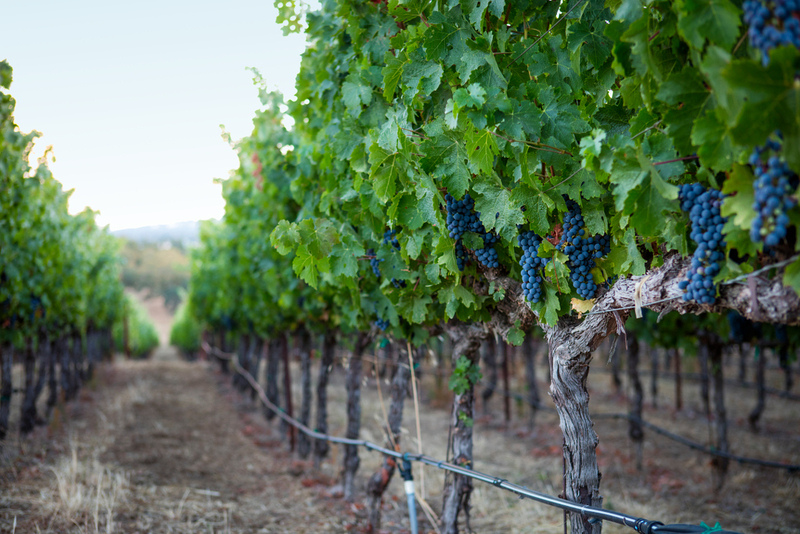 Western exposure provides afternoon sun for the 2,000 vines planted per acre (densely planted) in soil with extremely low fertility. 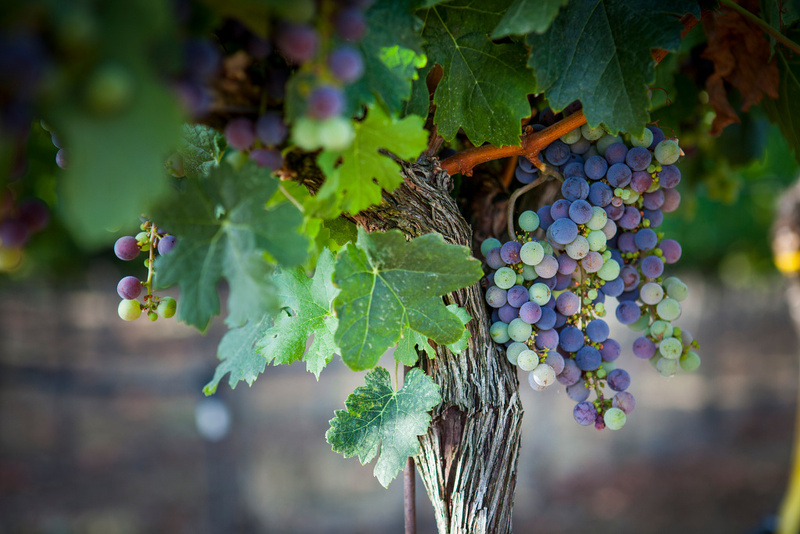 The soil makes the vines grow deeper roots seeking nutrients and creates intense fruit with a softer structure.